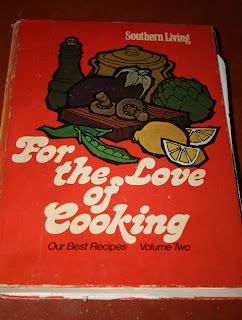 I have this cookbook from 1975 (the year I was born) that was my grandmother Lin Lin's. 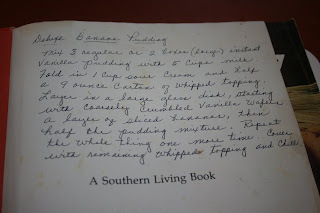 I know it was cherished because it is worn, is stuffed with recipes, and it has handwritten recipes all throughout. 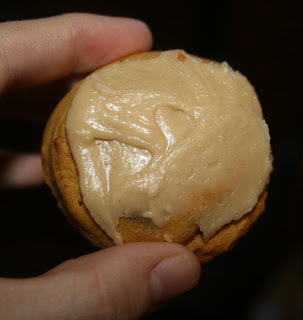 This is where I have the recipe for pumpkin chocolate chip cookies - handwritten in her gentle scroll. It is the only recipe I don't share. Some things are just better kept secret. 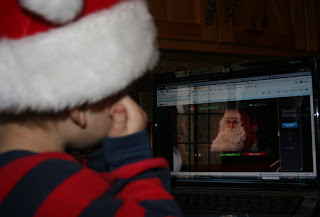 Pierce and I called up Santa via my laptop this afternoon. Pierce was fascinated. Look at the rapt attention. 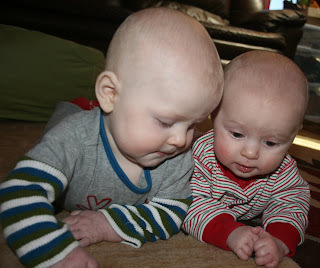 And now for some twin pics. I always get more pics of Reid because he's slow and lazy and happy to pose. Cort is always on the go. It's amazing to me how incredibly different they are. I am pretty sure they are plotting something here. Probably talking about where to meet their NoDoz dealer before bedtime tonight. "Hey Reid, I heard there was Jolt Cola in the 7-11 down the road"
They soooooo want to crawl! 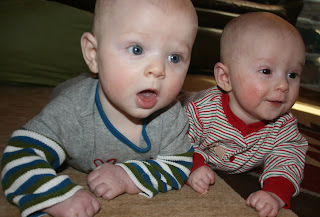 Nooooooo, the twins cannot crawl until my knee is completely rehabilitated and I am able to get down on the floor! to reading it and seeing the pictures of everyone. The twins look like they have grown so much since Thansgiving. CatCat better hurry with her rehabilitation. 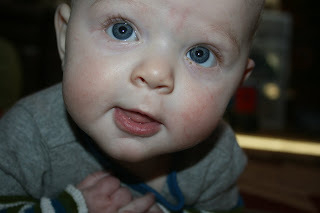 Got your note on my blog (Mommies on the Run) - glad you found it, and I'm glad I found yours! Your boys are ADORABLE! I envy you and your large property/room to roam - we're in San Francisco and while we love it, as soon as these boys start running, we need to find a new place. I look forward to following your blog and seeing stories of twin and running triumphs!